WhatsApp Web Pwede na sa Iphone?!! Merong new feature na ang WhatsAppp messaging! Ito ay allowed na ang Iphone user to chat sa browser using web app. Those with the latest version of the phone app (available for free in Apple’s app store) should find a new “web” menu option under “settings” – although the function is being rolled out in stages and will not be immediately available to all. 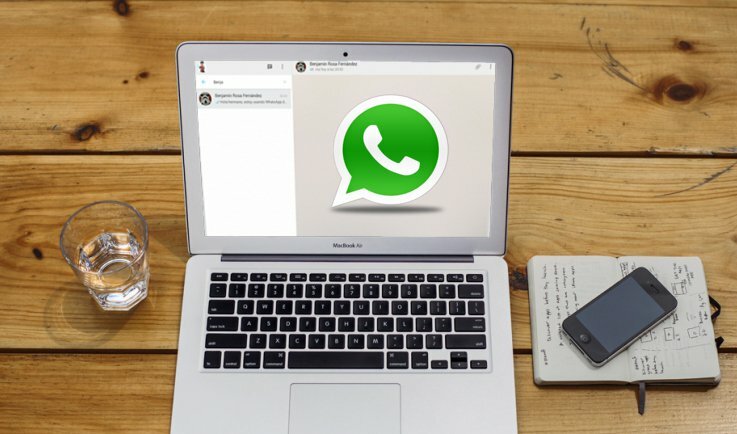 Yesterday, for the first time, millions of you will have the ability to use WhatsApp on your web browser. Our web client is simply an extension of your phone: the web browser mirrors conversations and messages from your mobile device — this means all of your messages still live on your phone. 2. It only works if your phone is connected to the Internet, rather than your computer. So do remember to connect it through WiFi if possible!